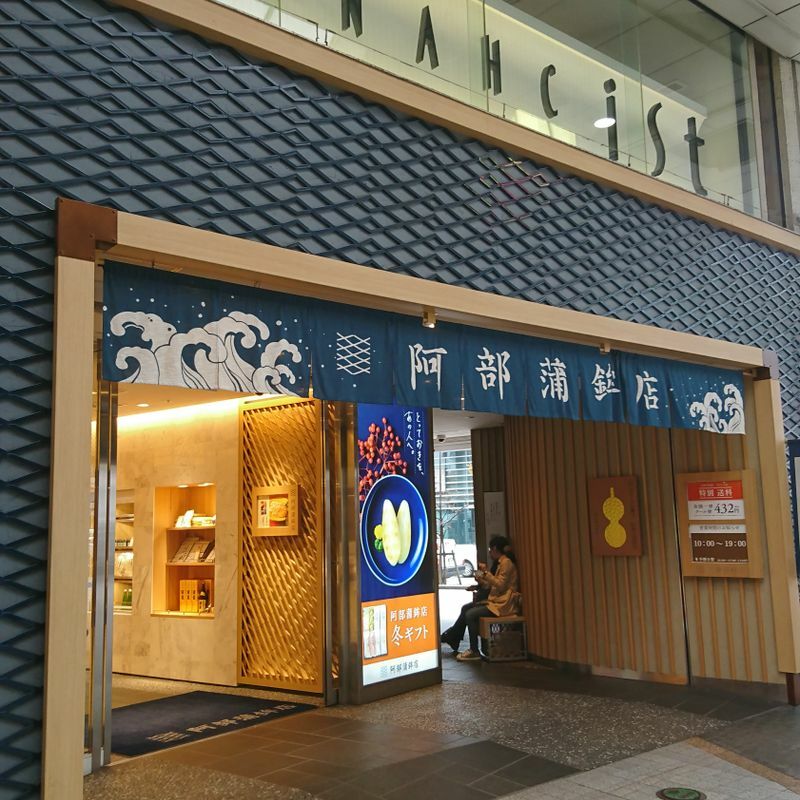 Sendai's Signature Street Food: Hyotanage! 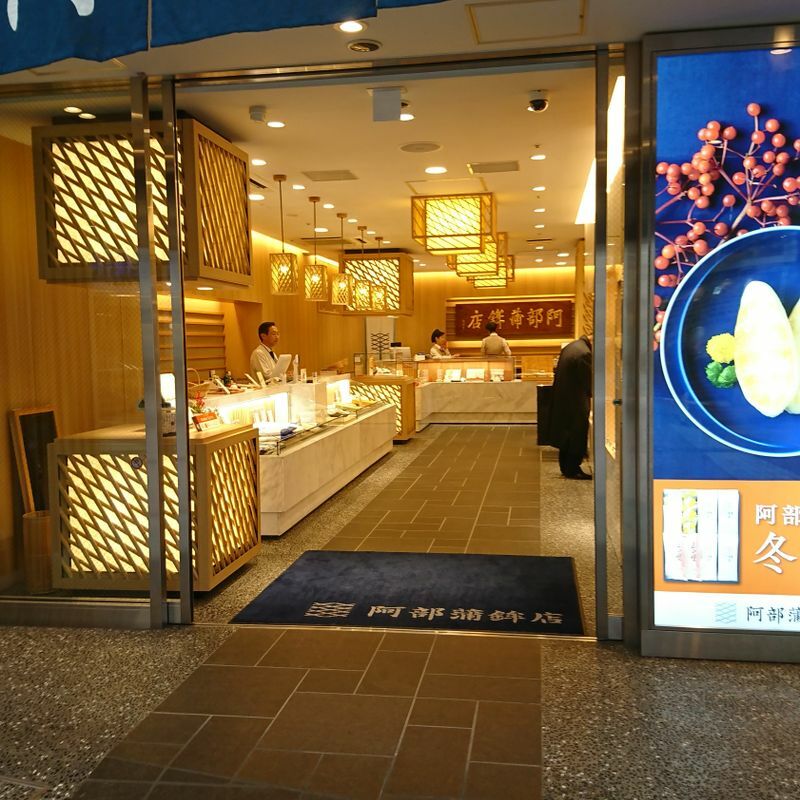 When I think of Sendai’s souvenir foods, I think of cow tongue, which is available at almost any restaurant near the station, and zunda, a sweet concoction of soybeans and sugar frequently served with mochi or made into chocolates, cookies, or sweet drinks. One frequent souvenir from this area that I often overlook is kamaboko, which in Sendai is a fish meat mixture usually with some other flavor like shrimp or cheese, pressed into a bamboo-leaf shape. You can buy them securely plastic wrapped for transit or sometimes roasted on a stick at festivals, ready for immediate consumption. As I have never been too partial to the flavor of fish, I haven’t made a point of trying this one too many times since I moved to Miyagi, though I have had it once or twice. While looking through one of the nicer kamaboko shops in Sendai’s shopping arcade, I came across a food that I had yet to try. The small alcove where the sales counter for this fried food sits is usually crowded with people, especially on weekends and national holidays. I have seen people eating this but never thought to try it, until I happened to walk by and see no line waiting. The fried treat looks like two hush-puppies -- the small, round fried dough balls popular at fast seafood restaurants in my home state-- stuck together on a stick. 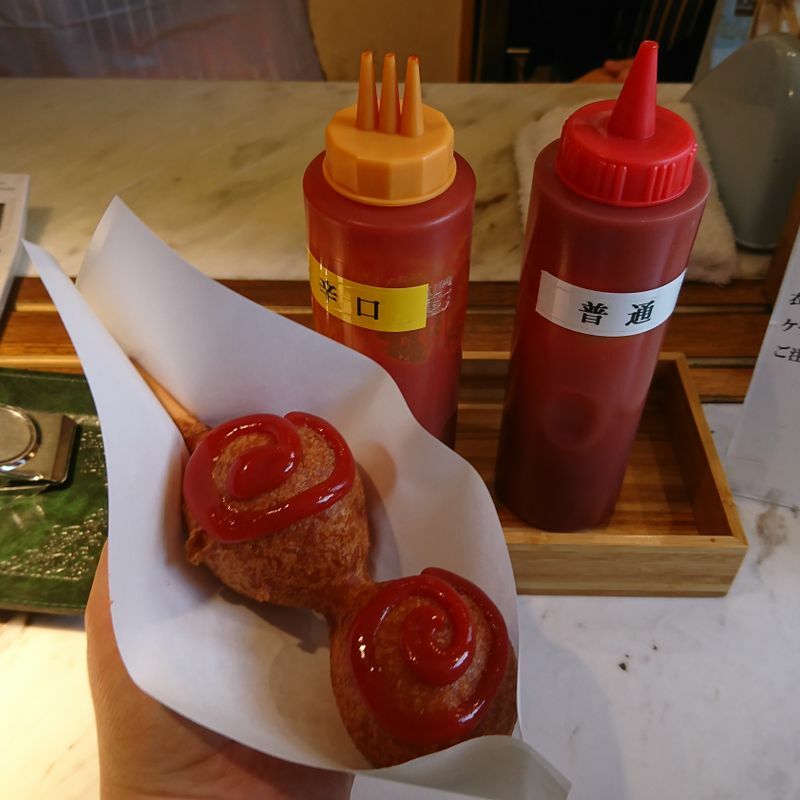 One of these sticks costs only 200 yen and comes with your choice of spicy or normal ketchup, applied in delicate spirals by a member of the staff. I dove right in, assuming the balls were merely dough, and got a bit of a surprise. In the middle of each ball is a small amount of fish flavor in a surrounding texture that is not exactly meat or fish like. After peering into the morsel, I came across the area in question and figured it out. A small chunk of kamaboko goes into the middle of each ball, which is why this treat would be both regional and sold at the same place that sells expensive kamaboko omiyage sets. Kamaboko is not exclusive to Sendai but every area that has it also has their own slightly different recipe and shape. 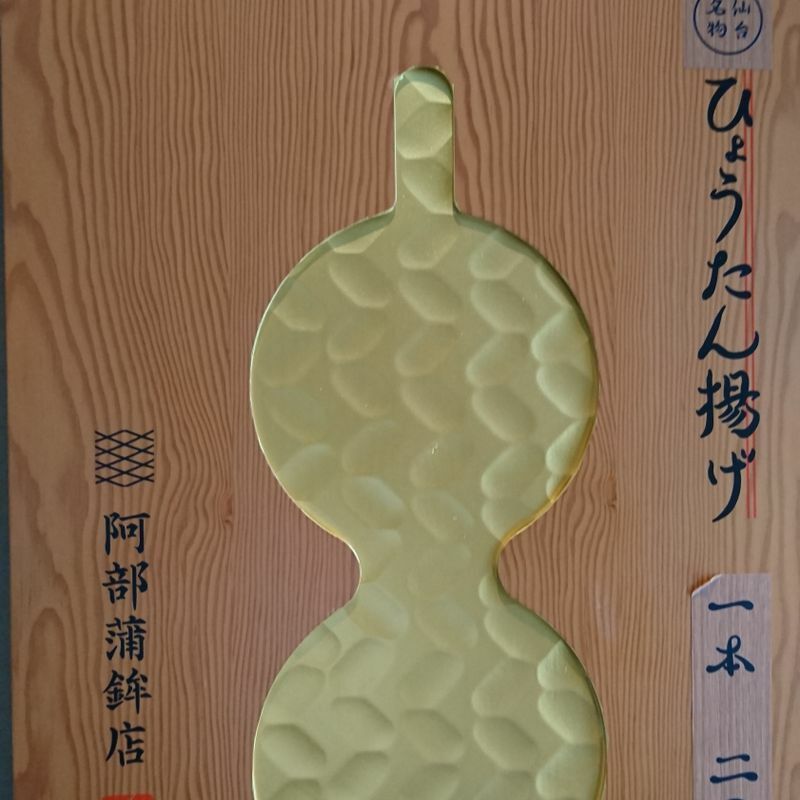 Originally brought about as a way to preserve surplus fish from a great catch, the process of preserving the fish in this particular shape caught on in the Heian period and continues through today, according to the website for Abekama, the kamaboko store where I purchased my hyotanage. I did not know the name of this item when I ate it, nor even as I started to write this blog post. The first word listed on the sign post, hyotan, refers to the shape which is similar to the calabash or bottle gourd. The kanji in the middle of the name comes with the hiragana that follows it to mean age, fried. The literal translation is fried gourd, though make sure any vegan visitors know it actually contains fish. 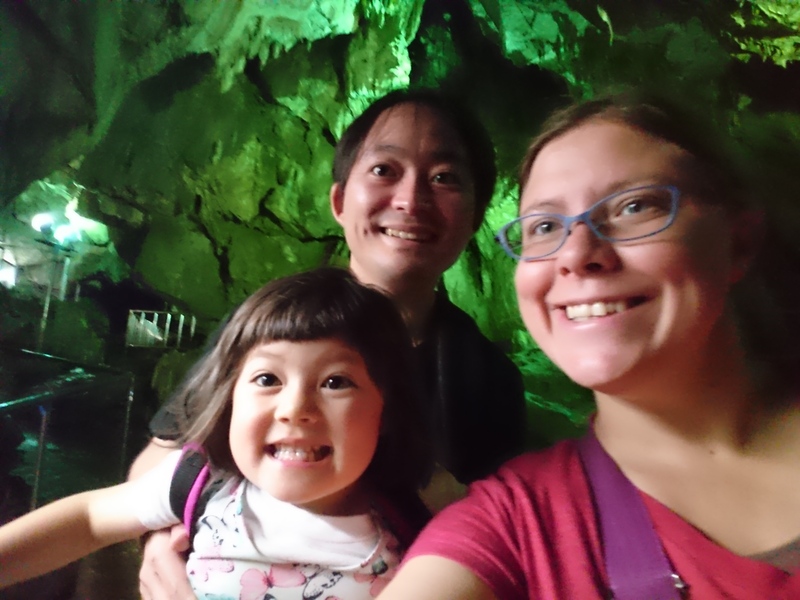 All in all, this was a fun little adventure into the one street food that is always available in Sendai. Despite the fishy flavor, I found the combined texture of the dough with the kamaboko to be really enjoyable. 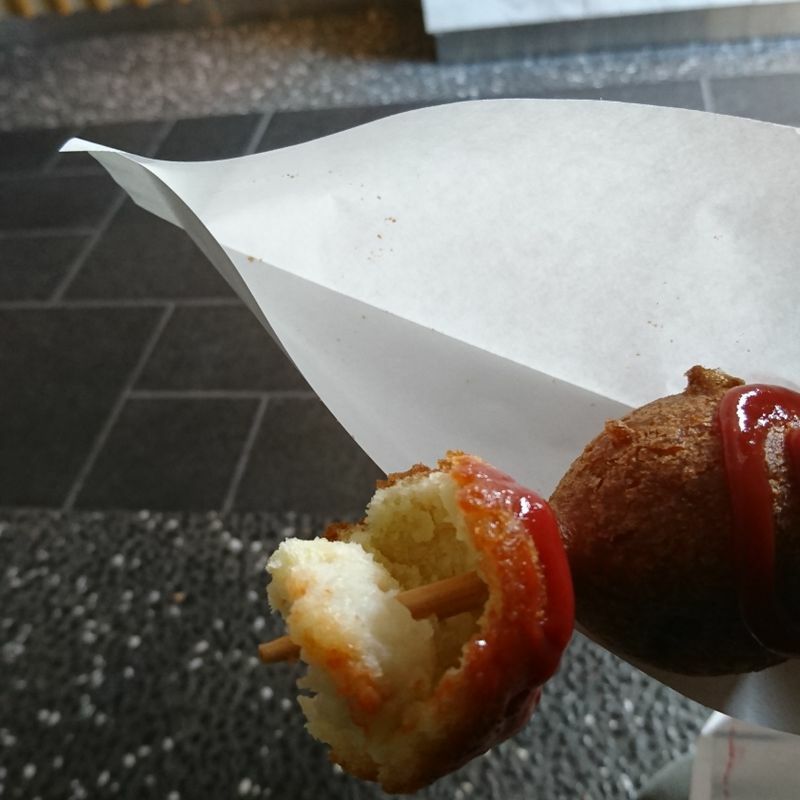 If you're shopping in Sendai and need a quick pick-me-up, these fried balls of fish on a stick can really do the trick, and for only 200 yen!